Rubio Long Snapper Liam McCullough Picks Up Another Offer! Rubio Long Snapper Liam McCullough, aTOP 12 member, has been offered another full scholarship to Michigan St! Just yesterday, Liam was offered a full scholarship to the University of Wisconsin so he has quite a 24 hour span. If Liam was to choose Michigan St. he would follow in Rubio Long Snapper Taybor Pepper’s shoes when he graduates. 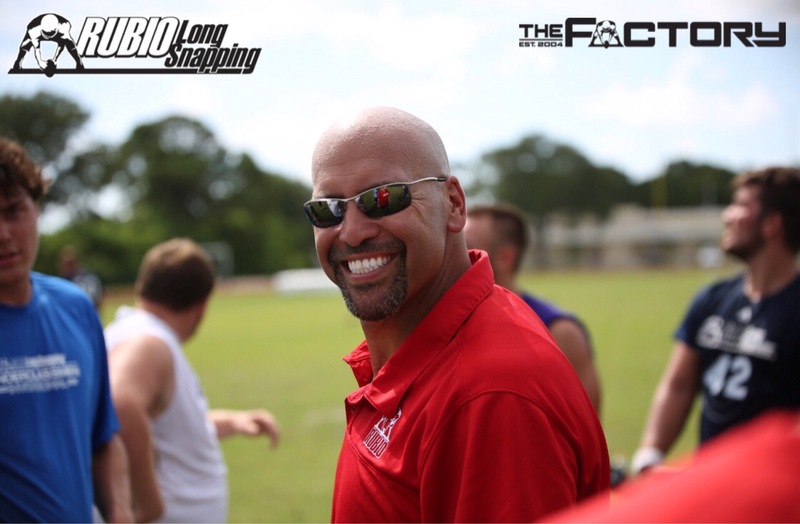 Liam has been with Rubio Long Snapping for two years and has been dominant during that time. He has been snapping D1 speeds for quite some time now and, recently, has transformed his body into D1 size as well. The sky is the limit for Liam. He is big, snaps extremely well and is very coachable. Congratulations once again to Liam and his family! Rubio Long Snapper Liam McCullough (OH, ’15) Offered a Scholarship to Wisconsin! Rubio Long Snapper Liam McCullough, a TOP 12 member, has been offered a full scholarship to the University of Wisconsin!